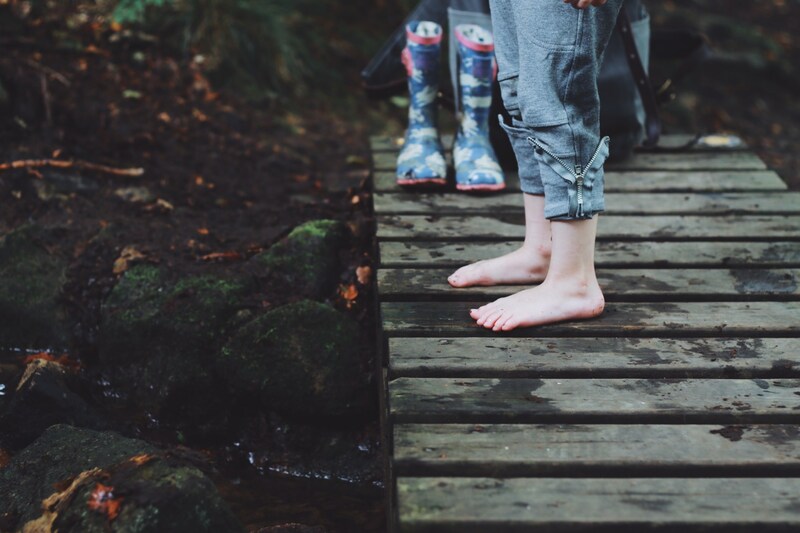 Whether you’re new to the area, looking for pre-school education for your little one, or seeking alternative schooling options for an older child, we would love to show you how we keep childhood magical. As a small, independently run school we generally have places available year-round, in all of our classes. We offer affordable, means-tested fees, and children aged 3 and 4 are able to attend for free using their 15 to 30 hours of free childcare entitlement in our Kindergarten. We know that every child is different, and so our admission process makes space for that. 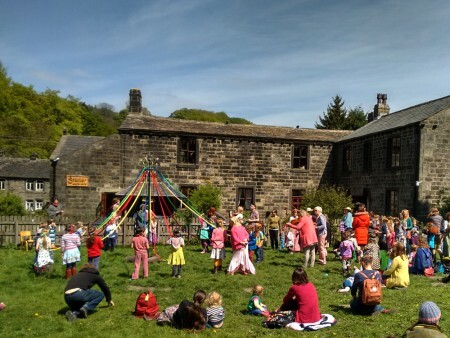 Like everything we do, admissions to Calder Valley Steiner School are child centred, personal and friendly. As a first step, you’ll be asked to complete an application form, followed by an informal meeting with the teacher of your child’s class. This is an opportunity to discuss your child’s individual needs and readiness, and find out more about the education and activities we offer. We work hard to get familiar with every child before they start school, including a visit at home from the teacher (don’t worry – we’re just there to see you, not your house!). We find this helps to bridge the gap between School and home, and helps your child to feel safe and familiar with us, as they transition into their new class. Parents are welcome to attend with young children to settle them into Kindergarten, if needed, and can be guided in this by our experienced class teachers. For more detailed information, take a look at our admission policies, or get in touch!